The Twin room is furnished in modern style with two single bed 90x200, air conditioning, telephone, TV, safe, minibar, hairdryer, private bathroom with shower and courtesy set. Modern and functional furniture. 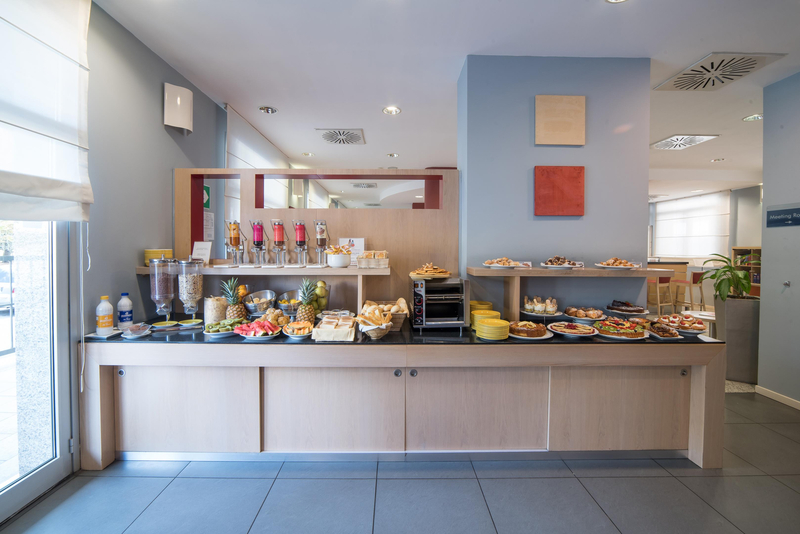 WiFi connection and breakfast always included. 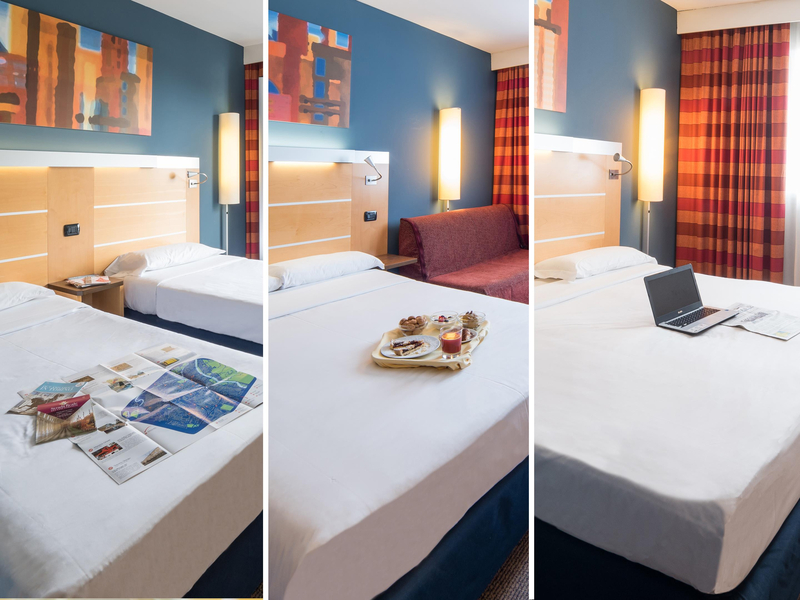 The Triple room is furnished in modern style with two single bed size 90x200 and a sofa bed 140X200, air conditioning, telephone, TV, safe, minibar, hairdryer, private bathroom with shower and courtesy set. Modern and functional furniture. WiFi connection and breakfast always included. 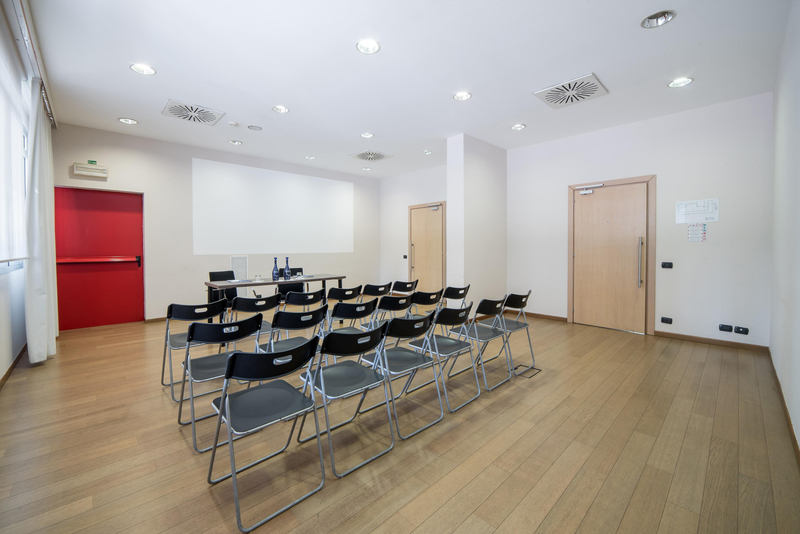 The Idea Hotel Torino Mirafiori has 100 rooms, 6 rooms equipped to accommodate handicapped people and on the 5th floor rooms with balconies from which to enjoy the beautiful panorama offered by the mountains of Piedmont. 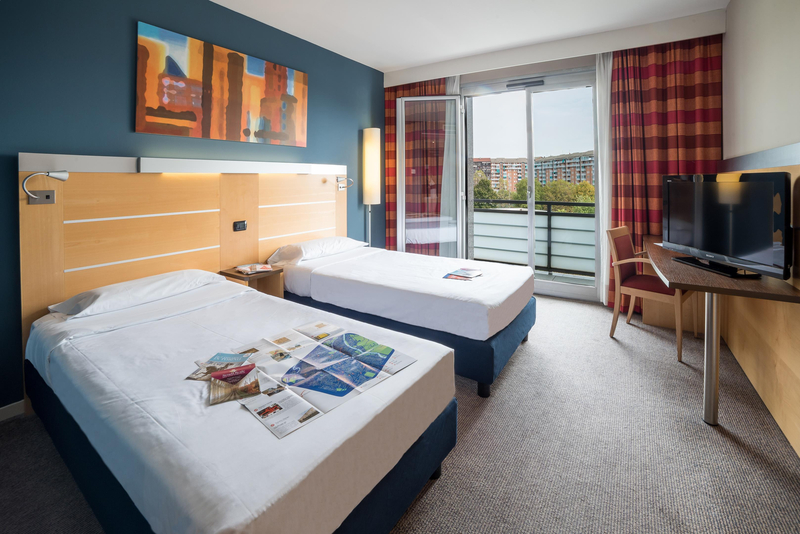 Adjoining rooms are also available and children up to 10 years old are accommodated for free in their parents ' room. 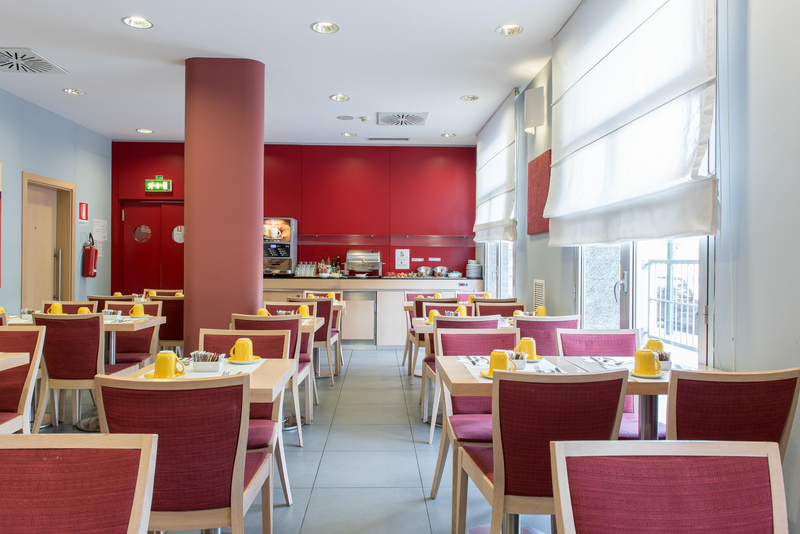 The hotel has WiFi Internet access (FREE) in the rooms and public areas. There is also an indoor parking fee (€6 per day) and a public outdoor car park (free of charge). 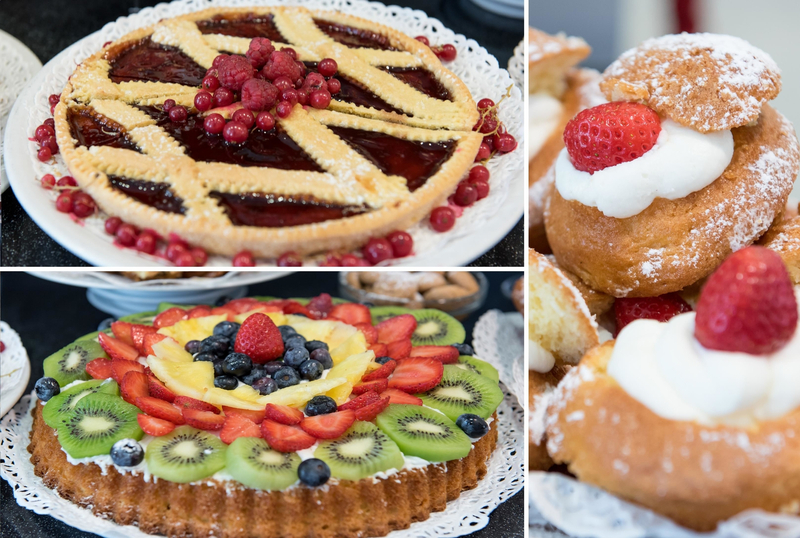 To begin positively the day we recommend to our customers a stop at the breakfast buffet of the Idea Hotel Torino Mirafiori, where every morning are served and prepared homemade products such as cakes, pastry products, biscuits and sweets Spoon. We also recommend the Bar located in the cozy Hotel lobby, open 24 hours on 24, where you can enjoy in full relax or in company an aperitif or a cocktail. 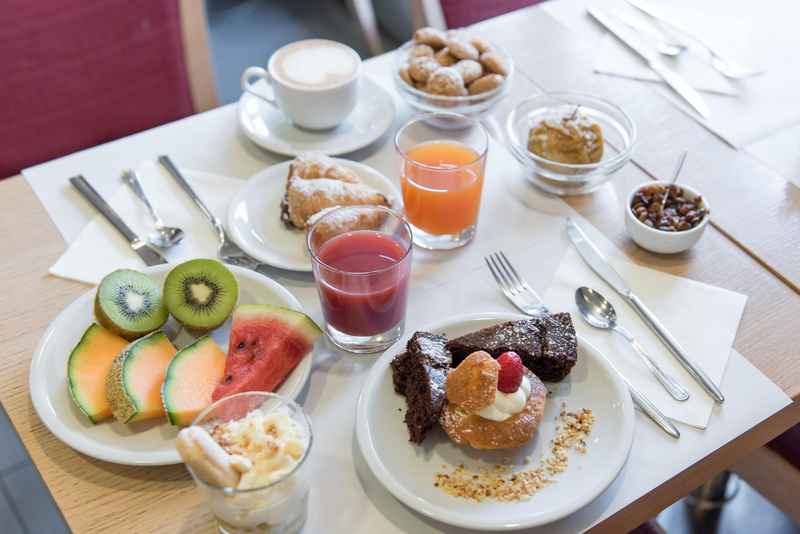 The Idea Hotel Torino Mirafiori also has a Restaurant "Il Torinese" that thanks to the Chef offers national dishes, but especially traditional Piedmontese dishes for a fun and extremely good cuisine. 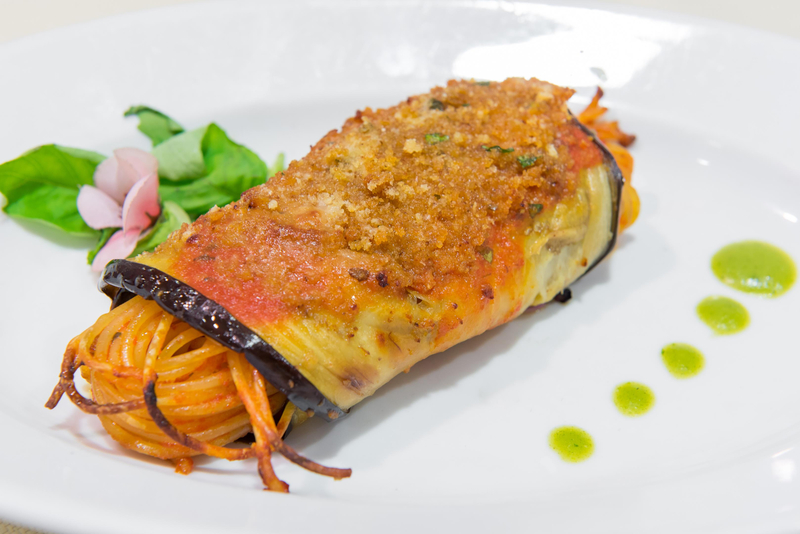 The restaurant is open daily for dinner from 19:30 to 22:30. 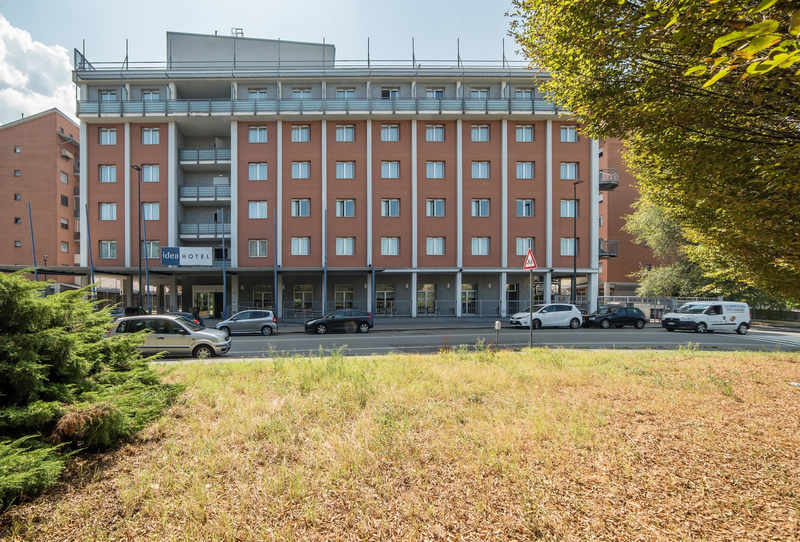 A few km from the Idea Hotel Torino Mirafiori there is the Turin Exhibition centre of Lingotto Fiere and the FIAT area. One of the first settlements of the Italian Automobile company Fiat are present in the area of Mirafiori, very close to the hotel Idea. In the complex there are also the National Automobile Museum, which is basically the Museum of FIAT and the Pinacoteca Giovanni e Marella Agnelli. "EXTRA SALE" CLICK HERE AND BOOK! Follow the signs for Olympic Stadium, past which at the 3rd traffic light, turn right onto Corso Cosenza. At the 3rd traffic light you reach Piazza Pitagora and you have to turn left into Corso Orbassano. After 500 meters at the first traffic light on the right is Via Gaidano and, after 500 meters, Idea Hotel Torino Mirafiori. From Turin Caselle Airport "Sandro Pertini": Tangenziale direction Sud Savona-Piacenza, Exit Corso Allamano or alternatively continue until the exit of Corso Orbassano. Bus 58 and 55 and get off at the Via Rubino stop. Take via Gaidano and after 200 meters walk you reach the hotel. 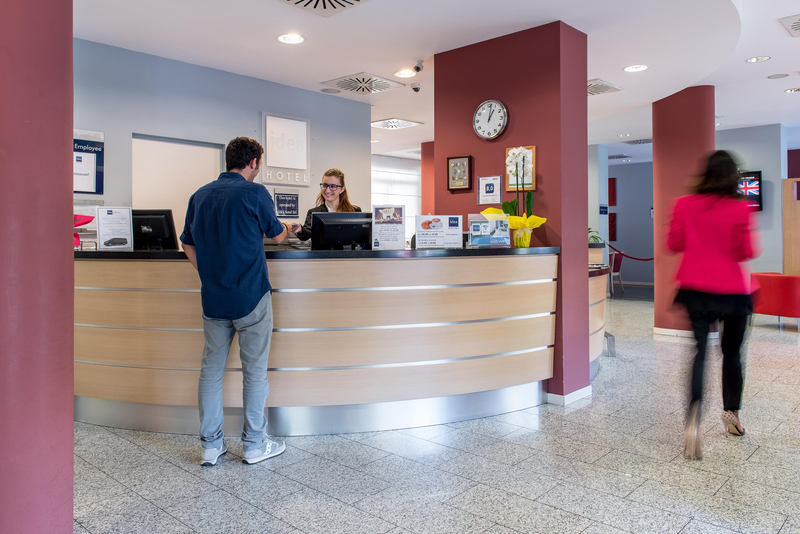 The Idea Hotel Torino Mirafiori offers on request a shuttle service (for a fee) to and from Turin Caselle Airport, the railway station and the main companies of the city. 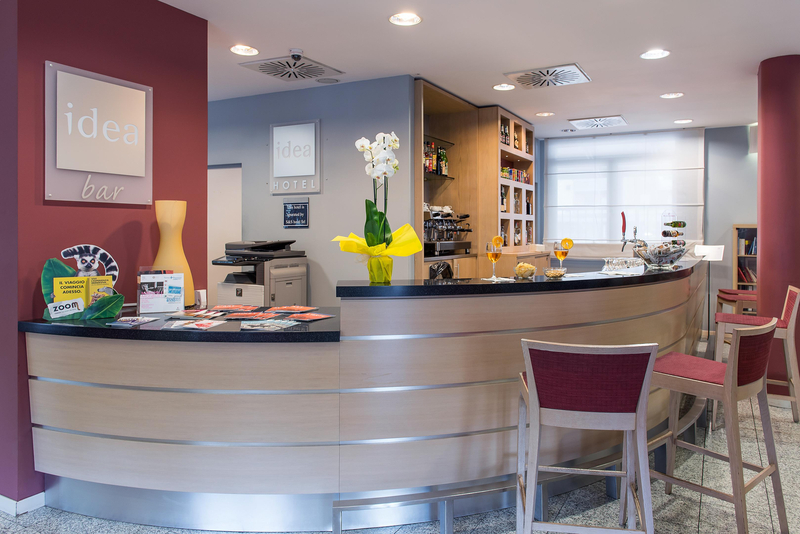 Enter your email to keep informed about promotions, offers and events on Idea Hotel Torino Mirafiori.